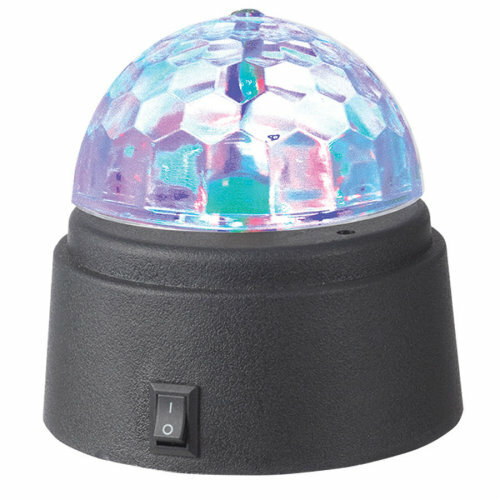 Battery powered & portable - no wires! 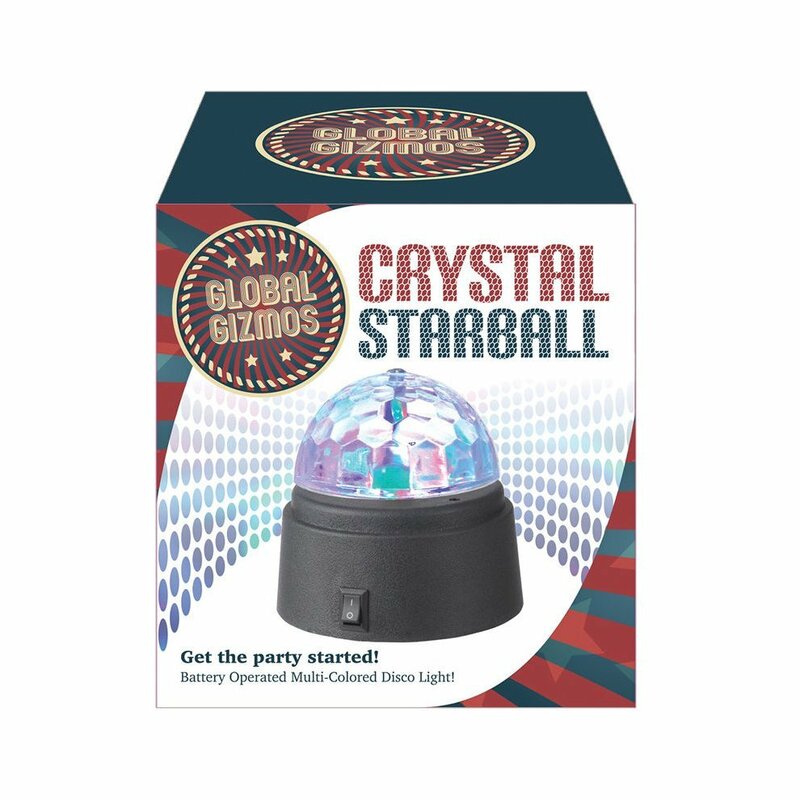 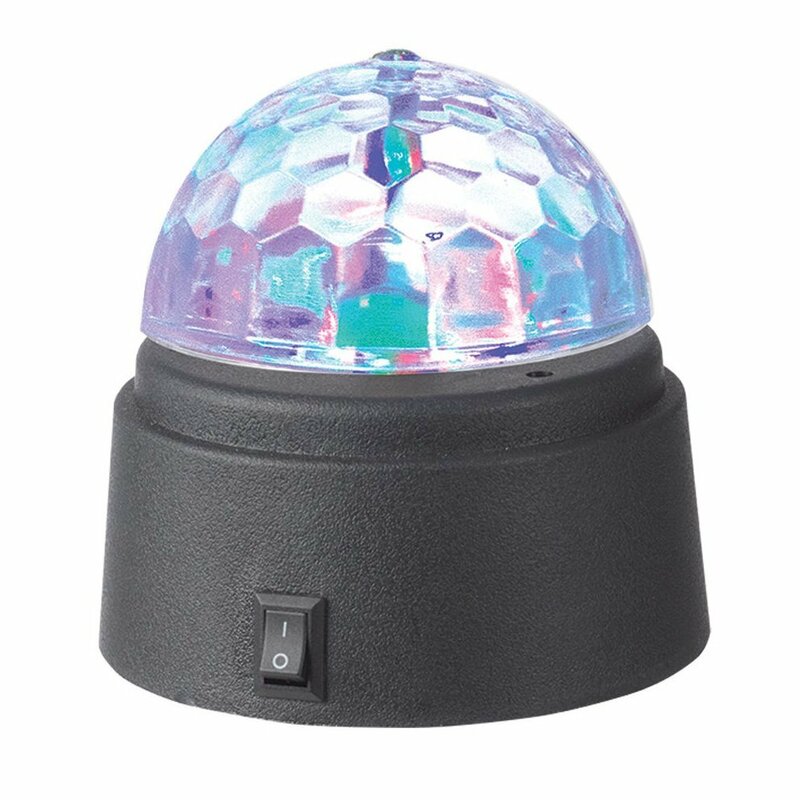 Battery powered and perfectly portable, crank the fun factor all the way up and get the party started no matter where you are courtesy of this Mini Crystal Starball Light. 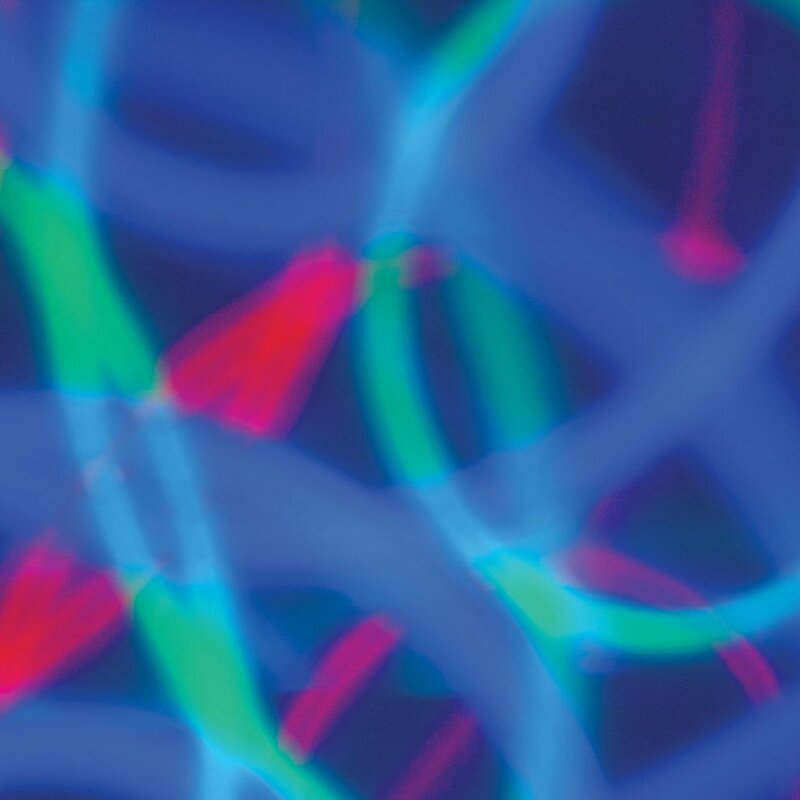 As the multi-coloured light spins around, watch in wonder as it creates pretty patterns and mesmerising movements on your walls - you won't be able to look away! 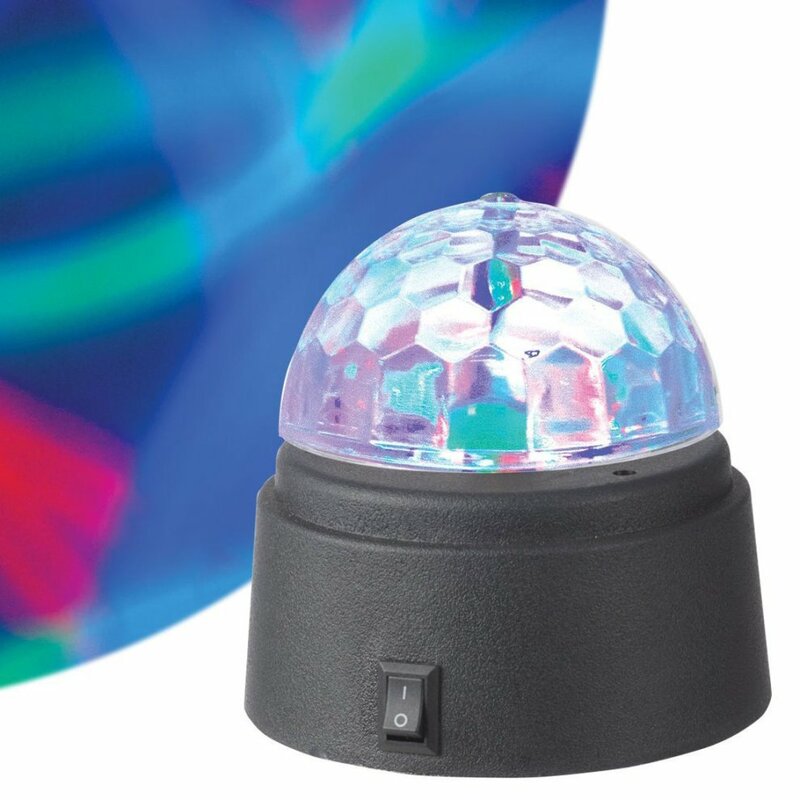 Please note: requires 3 x AA batteries (not included).